My love affair with Korean skincare and cosmetics shows no sign of waning. It feels like with each product, I want to shout from the rooftops where’ve you been all my life! That’s not to say there haven’t been any duds, there have been. It’s like I’m having an aha moment with a few brands, they get crappy skin! About 80% of the current products I’m using are Korean, so without further ado, March Beauty Finds. As always I have 4 rules when it comes to skin care, no animal testing, no animal ingredients (I eat honey so I’m okay with products containing honey and beeswax. Bee venom, no matter how it’s farmed with out killing bees, no thanks. Same goes for deer antlers, snail slime, bird spit and pig collagen. Korean products can have some pretty out there ingredients. ), no nasty ingredients such as parabens, mineral oil, SLS, palm oil (orangutans ands tigers need the forest more than I need a product with palm oil in) etc and as natural ingredients as possible. I’m aware there are eco friendly cosmetic/make up brands in the USA. Finding them in Europe is tricky, so with make up I go for what I can following rules 1-3. Skin type; combo, leaning very much towards oily acne skin (which is improving!). This is worth every penny. I came across it on Chriselle Lim collaboration video and was sold. Online reviews couldn’t fault it. Paula’s Choice a very critical does the product do what it says reviews, couldn’t find one con. I apply it under my eyes with a brush and fingers. It’s hydrating, no need to reapply eye cream throughout the day, doesn’t emphasis fine lines by seeping into them, covers dark bags, doesn’t dry straight away so you can work with it a bit, is paraben, alcohol, fragrance free and at the best bit, it stays put all day even after a HITT workout! Yes, I wear make up at the gym. Cat kitten eye too. It’s great at covering blemishes and the conclealor highlighting thing/trick I’m just learning about. It can be applied with a brush, sponge or fingers. The only con for me is the price. €28 from Sephora. It’s certainly one of my more expensive products, however a little goes a long way! It also comes in a variety of skin tones, so there’s a shade for nearly everyone. I got this on a whim from Miin. 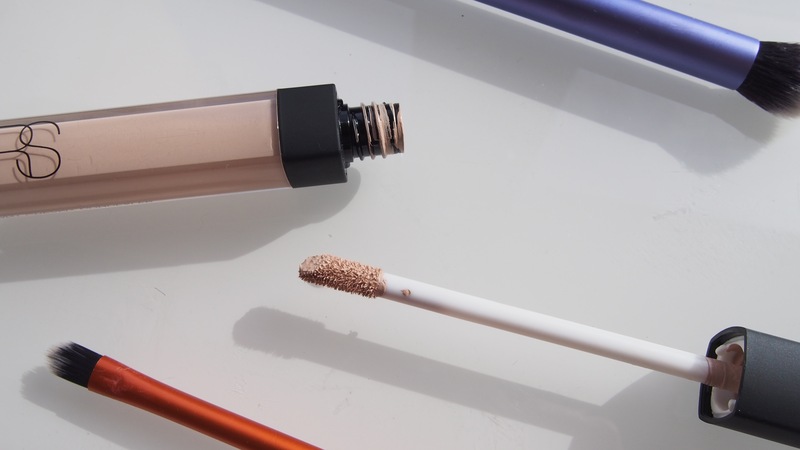 It sat in my drawer for a few months until last month I had enough of reapplying powder (admittedly, I was nearly the end of the compact when it’s harder to pick up the product). Again a little goes a long way as I found out the hard way when I applied a wee bit too much. I wasn’t thinking when I reapplied. 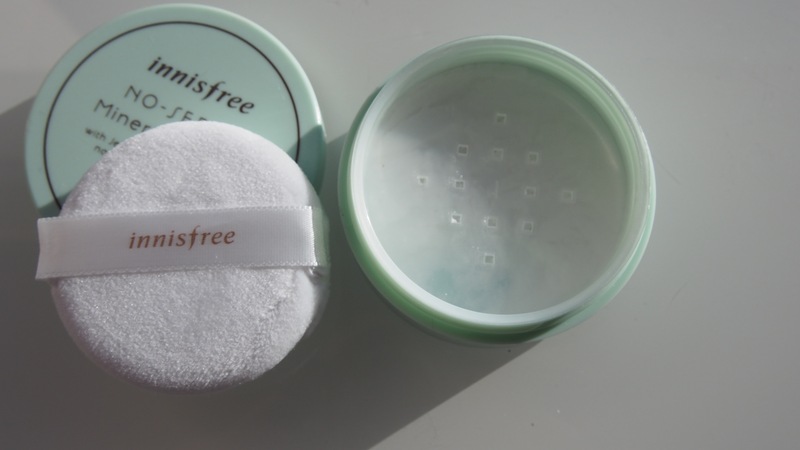 I applied it liberally like powder and ending up feeling like all the sebum and moisture had been zapped out my skin while stimutanously trapping it. A little dusting on the oily areas is enough to be shine free for most of the day. I find my skin usually eats powders for breakfast and so far my skin can’t eat all of this in a day. A little is all you need! 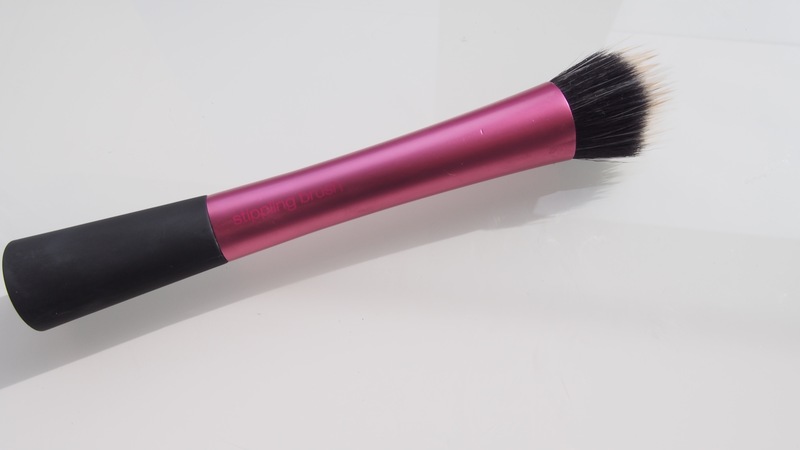 I usually apply it with a brush, using the puff it comes with for touch ups when out. Korean skincare has a 10 step approach to caring for your skin. It’s not as time consuming as it sounds, neither do all the steps have to be done everyday. I just like products, so for me the steps make sense. I know some you will roll you eyes, 10 steps who has time for that? Well, my skin is looking better for them and you probably follow some already. 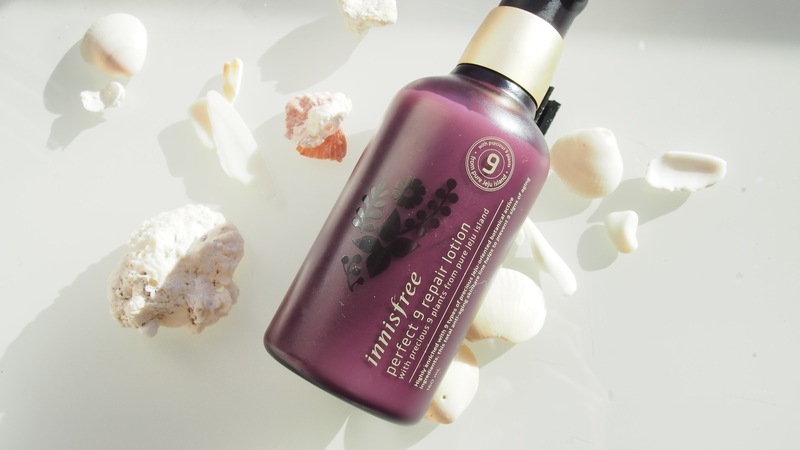 The first step is cleansing with a dry oil followed by a water based (sometimes marketed as a foam cleanser. The foam is like SLS’s designed to give the impression it’ll cleanse well by foaming) cleanser. The idea of an oil cleanser is to remove all make up and spf, followed by a water based cleanser removing sweat, dirt and any water based nasty stuff still there. This is the first oil cleanser I’ve used and I love it. I still use coconut oil to remove eye make and with this you can see it melting off make up and spf. You apply it dry and rinse off with water (when turns a milky colour) and follow up with a foam cleanser (in the mornings just the foam cleanser). This one gently removes my make up without my skin feeling striped dry with black heads being considerably less. Which is always a good thing. Some products as soon as you apply them you know are right, wrong, or lets give it a few days because I really want to believe in it. This was one of the you know it’s right straight away. It feels like silk and being a gel lotion is perfect for my oily skin. 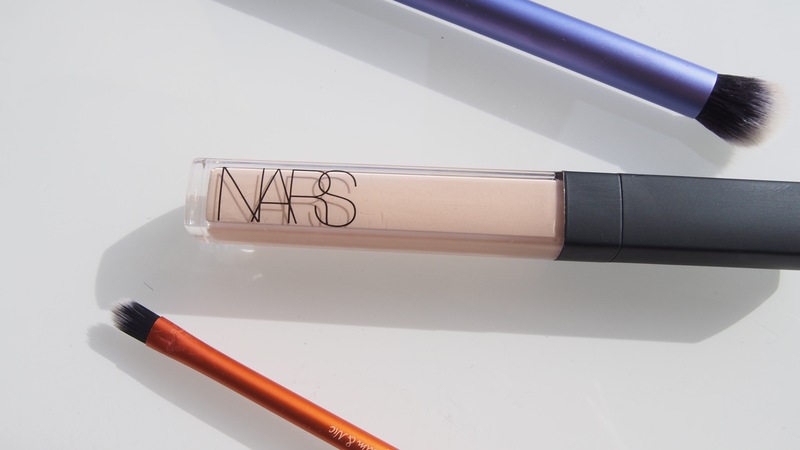 It’s super lightweight, hydrating without appearing oily. 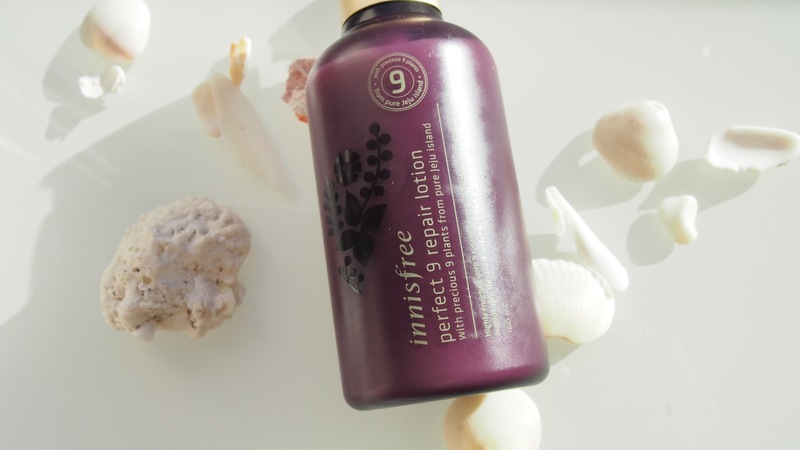 The 9 refers to the 9 signs of ageing according to Innisfree: wrinkles, flakiness, darkening, blemishes, dryness, enlarged pores and reduced skin elasticity (However nowhere does it explain the 9 signs on the packaging in English. You have to visit their website to find out along with the 6-free system. I instead went by how it felt on the back of my hand). Again the only con is the price, €39.99. However it’s a 160ml bottle, I use morning and night so it works out even. 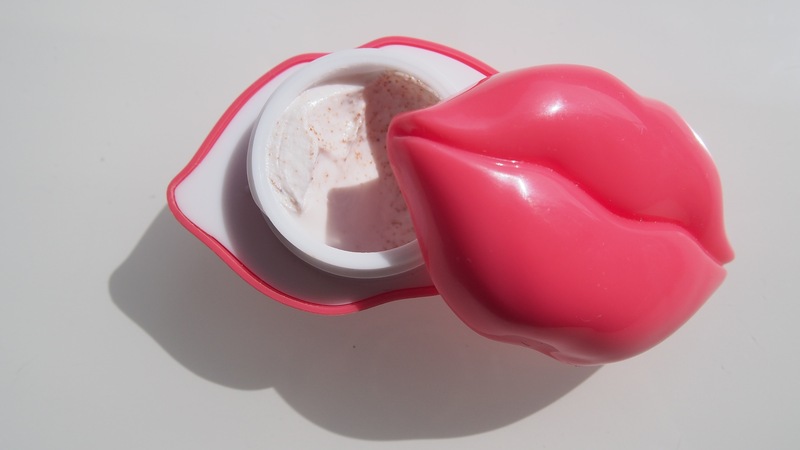 I didn’t think I need a lip scrub until this winter. I should really look up the exact instructions with this, but I apply a tiny amount, massage on my lips and them wipe away with a tissue. 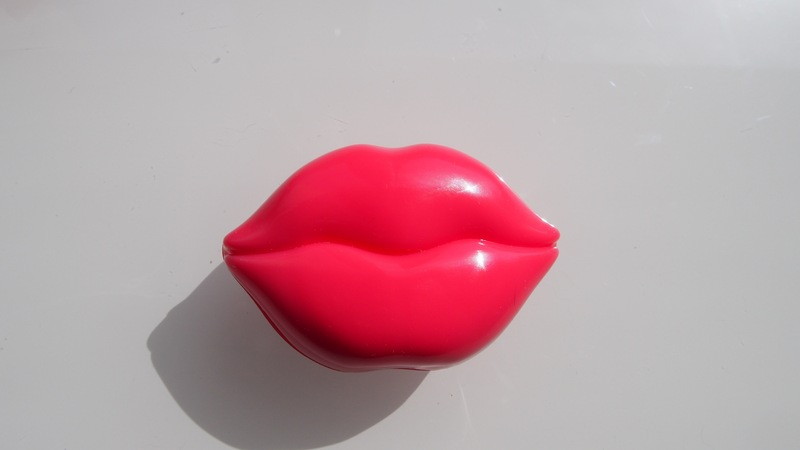 Hey Presto, lip gloss goes on better! You just need a tiny amount and yes, the packaging may have been a factor in purchasing. This is what happens when you binge watch Pixiwoo’s make up tutorials. You end up buying their brushes. The main selling point was it creates an airbrushed look. In my language that translates will make make up look great in daylight if you’re heavy handed. I’ve always applied foundation and BB cream’s with my fingers, never with a brush. I seriously can’t get such a good or natural finish with my fingers as I can with this brush. BB cream goes on better and it lasts longer. All Real Technique brushes synthetic and handmade. 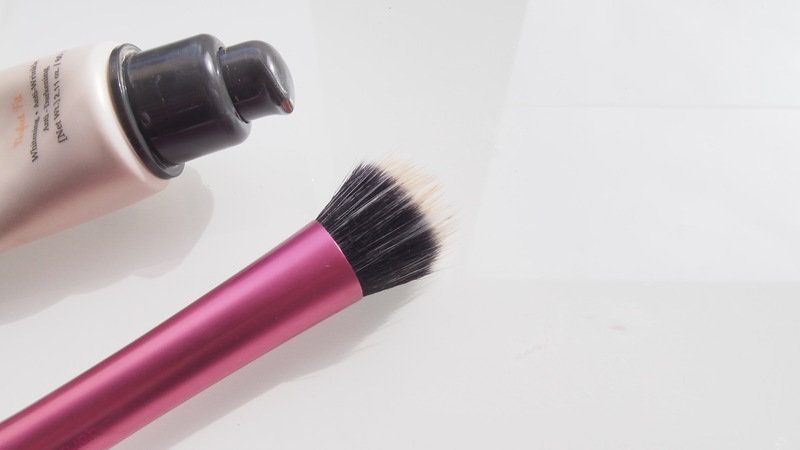 What’s the one beauty product you can’t get enough of at the moment?! Have you tried any of March Beauty Finds?! Innisfree is super popular in China, they are opening stores everywhere! I’ve also used some of their products, but to be honest I wasn’t sure about their ingredients because they are all in Korean. Good to hear they are “clean”! Oh no! They sell in China physically in stores? That means they’re subjected to animal testing by Chinese law. I’ve got to investigate this further. Their website states they don’t, but the Chinese request foreign products sold there to be tested. The website’s in English. I know however there are exemptions for foreign products, but it depends on how they’re sold, online only, stores only etc. Thanks for the heads up, I’ll investigate it as I love their products! Oh now that you mention it, yes, Body Shop and Lush don’t have stores here exactly for that reason, but there are a lot of Innisfree stores! 😩 Thank you, that clears up The Body Shop. I’ll investigate more and get back to you. It’s a pity as I Iove their ethics on their website! It’s all down to money at the end of the day. Grr. I have discovered a fantastic 100% vegan certified Korean brand Aromatics. The rose serum does wonders! Does Etude House sell physically there too? If so, I’m off to cry (and hang my head in shame)! It’s hard to find accurate up to date information on Korean/Chinese market in English. I don’t use MAC for the reason selling in China! 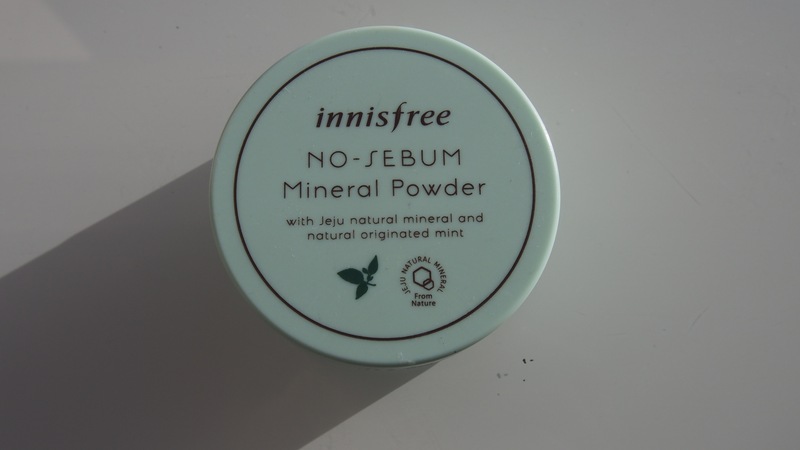 I did find that when I initially researched them and it was so vague I went with Innisfree non animal testing. Now I know different! I believe the Chinese law has stopped animal testing for a domestically made make up. Is that correct?